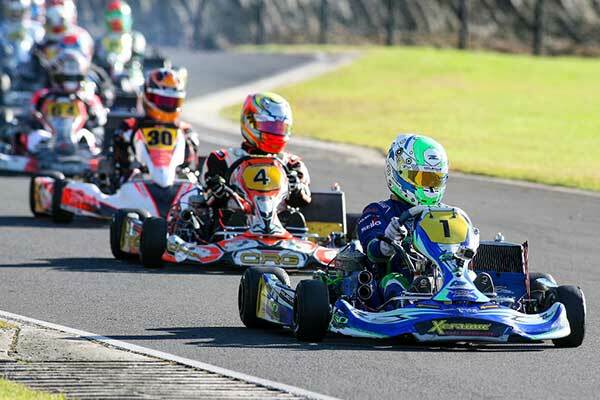 The return of a number of drivers led by the likes of internationals Josh Hart and Madeline Stewart has seen a record entry for the final round of this year’s Molecule ProKart Series in Hamilton this weekend. “We thought we were doing well when we had over 40 at the Auckland round a fortnight ago, but we topped 50 for Hamilton earlier in the week, which is a record for us,” series promoter Steve Brown said last night. 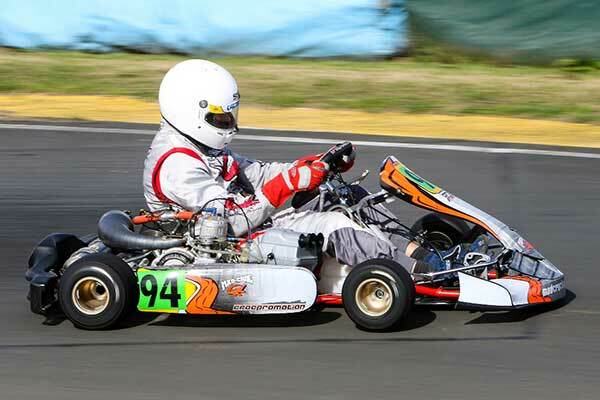 All the key players from the penultimate round in Auckland are back at KartSport Hamilton’s Agrisea Raceway opposite the city’s airport this weekend, including top Australian driver Troy Loeskow. 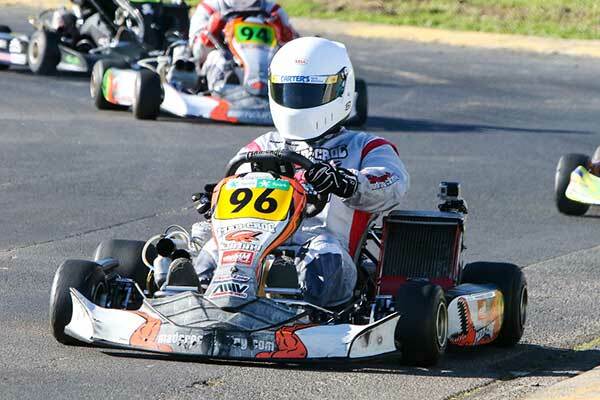 As at the Auckland round Loeskow will be vying for a win in the premier Wifiplus KZ2 class with emphatic round winner and teammate in the N-Zed Motorsport squad, Dylan Drysdale, as well as series’ points threats Aaron Wilson and Mat Kinsman from Auckland. That left Glenn Ellis as the class round winner at Auckland with Enrico van der Griend assuming the series points lead from Tim Loughran from the Hawke’s Bay, and former points leader Andrew Hunt back in sixth. Finally, defending title holder Garry Cullum from Auckland is again the odds-on favourite to claim another title in the Aarque Group KZ2 Restricted class though fellow Aucklanders Regan Hall – who claimed a breakthrough class victory at the Rotorua round – and Wellington pair Shaun Anderson and Jamie Pollock, are set to again keep him honest this weekend.